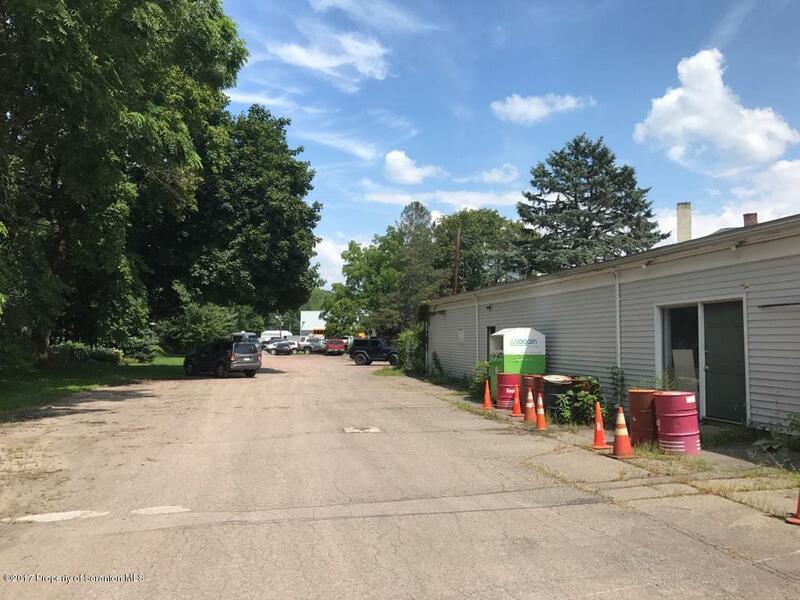 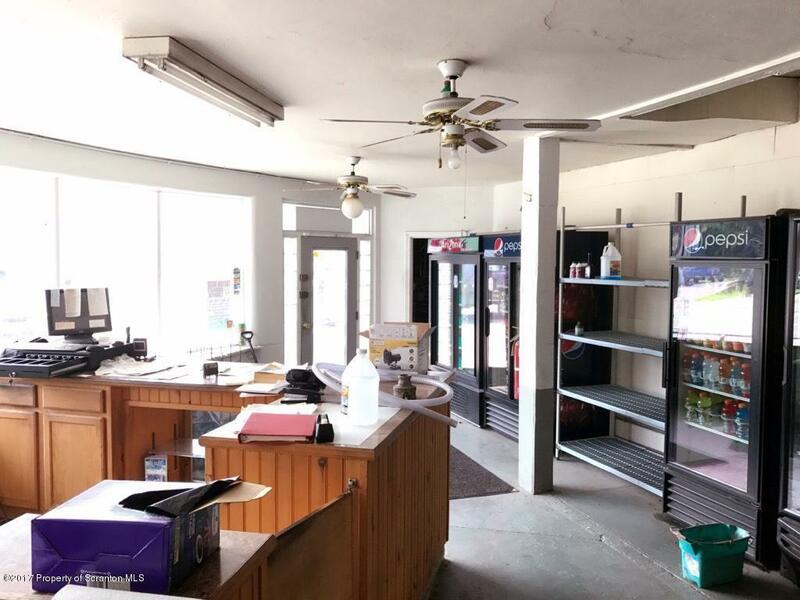 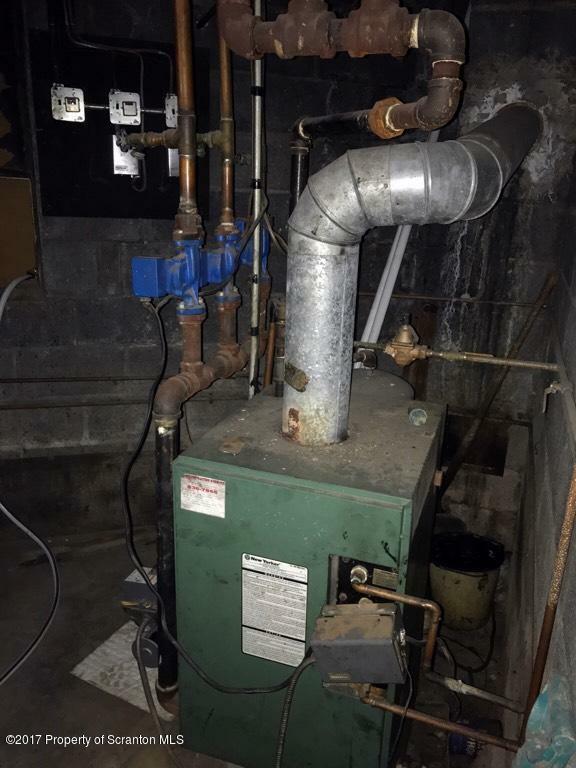 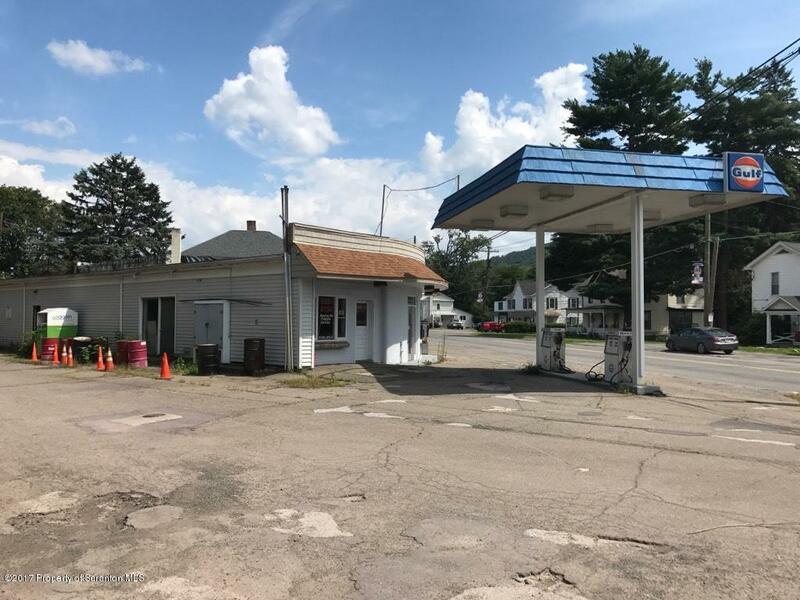 Prime commercial location in the heart of downtown Tunkhannock. 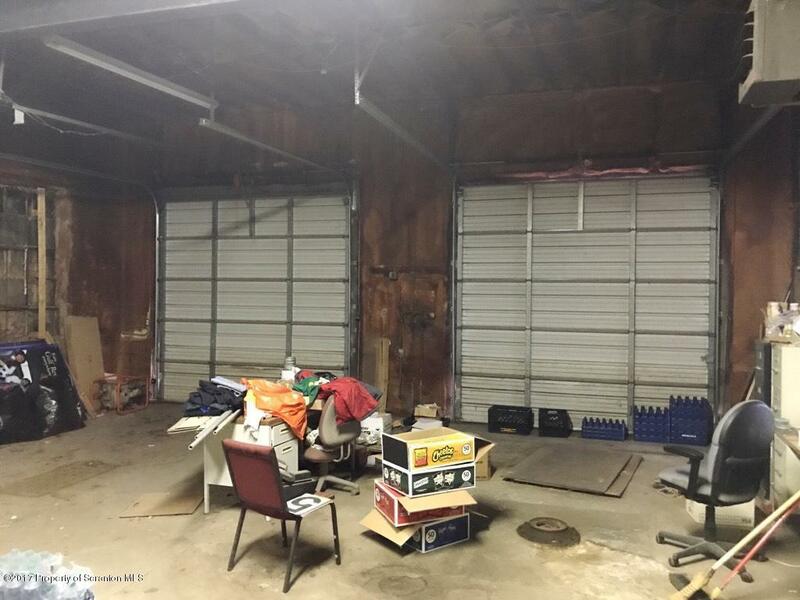 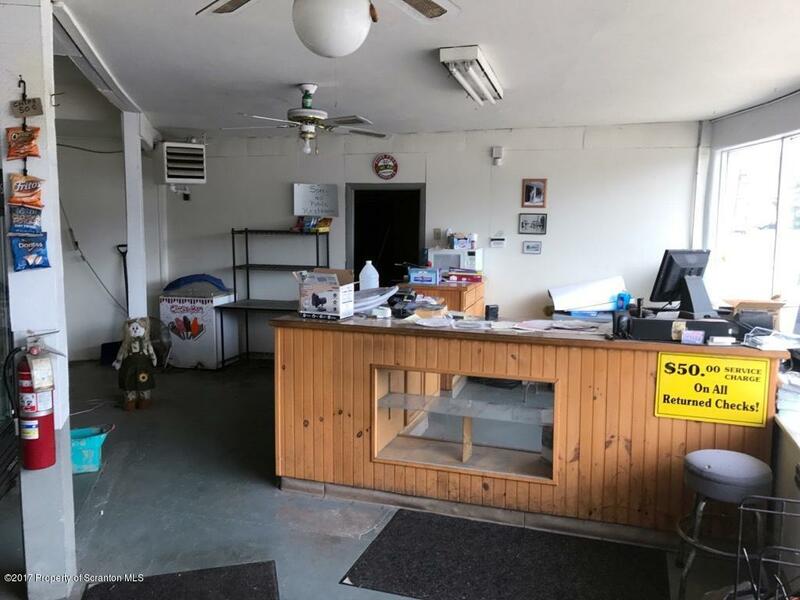 Large building with lots of potential and plenty of parking. 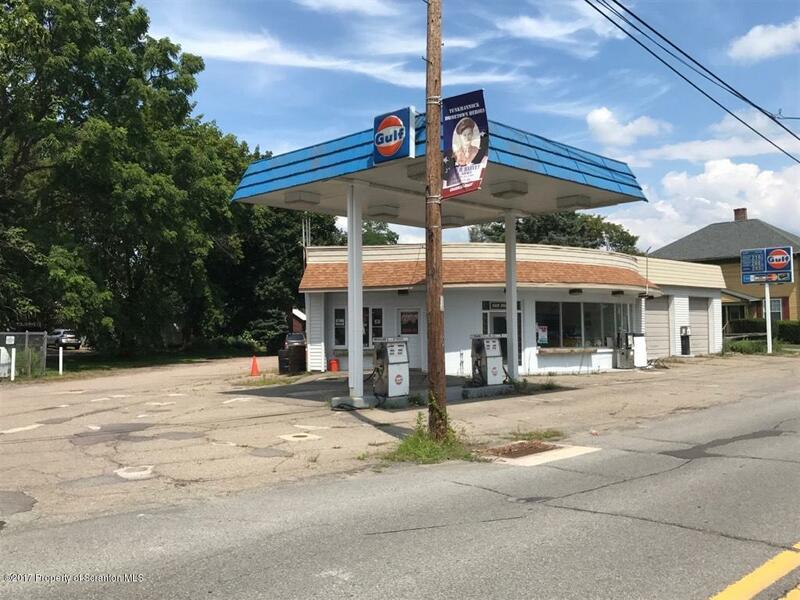 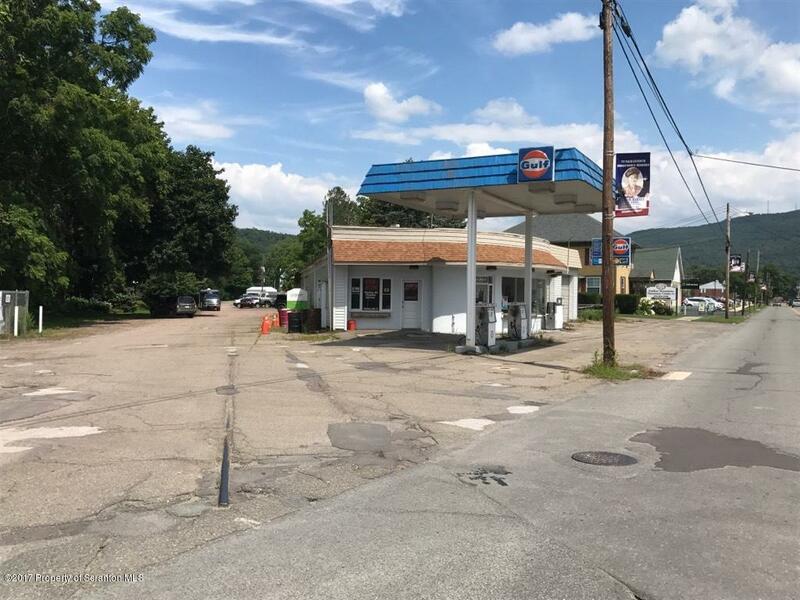 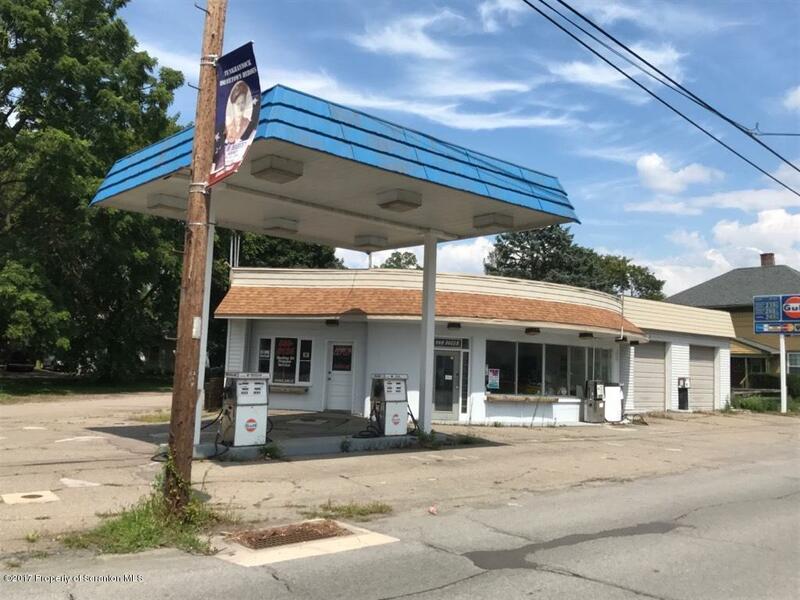 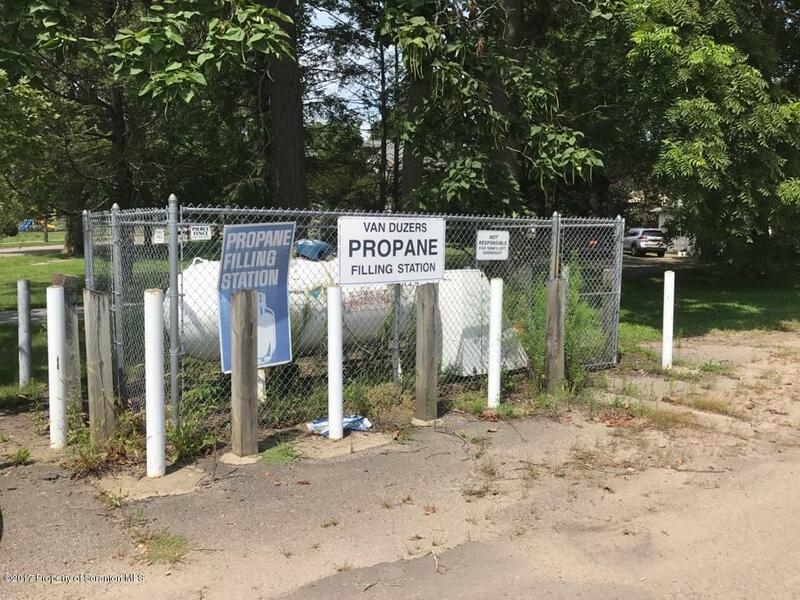 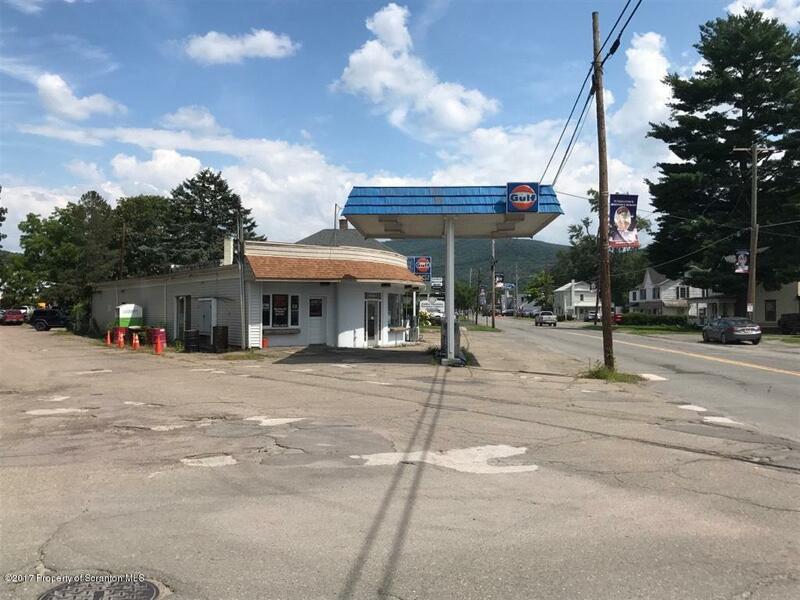 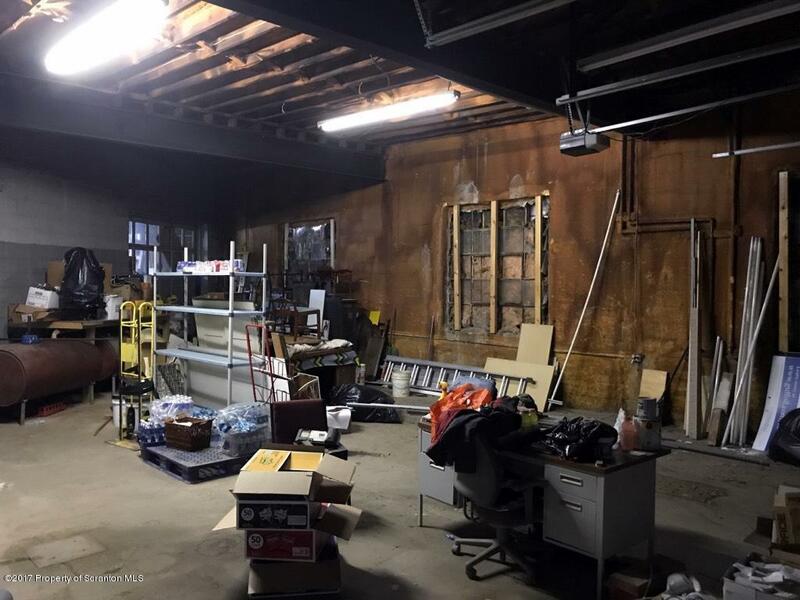 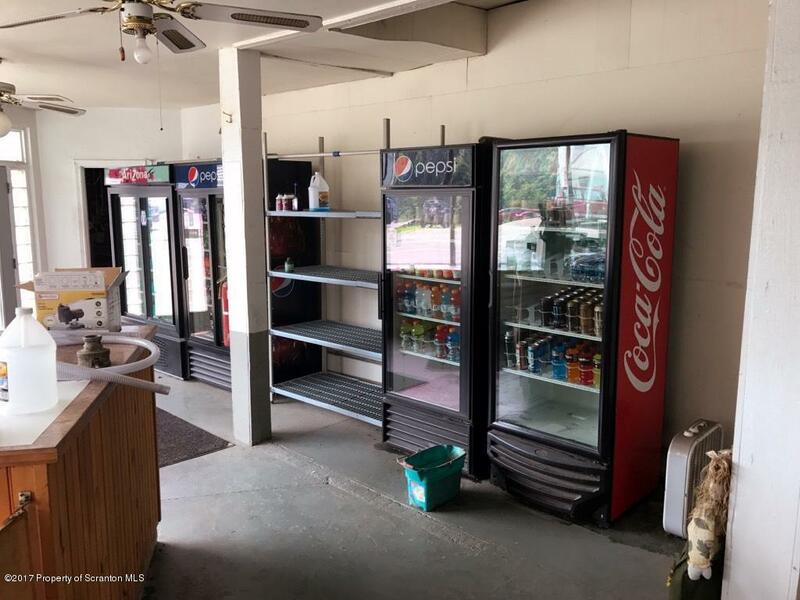 Property previously used as gas station with two garage bays and a large space in the rear, currently leased to sign company.